Sticky: Poll: Top 10 Best Back Shots Ever! Occasionally bumped into this video -- amazing story, don't forget to turn on the subtitles. so far the best video fotage of tt ever. Few slow motion shots from 2015 that are worth analyzing with detail in this stunning slow motion footage! The happy birthday video for Ma Long in 2015. Hi ! I'm back with my new video about the new world champion : Ma Long ! Enjoy and share ! Timo Boll's Top 10 Backhands! 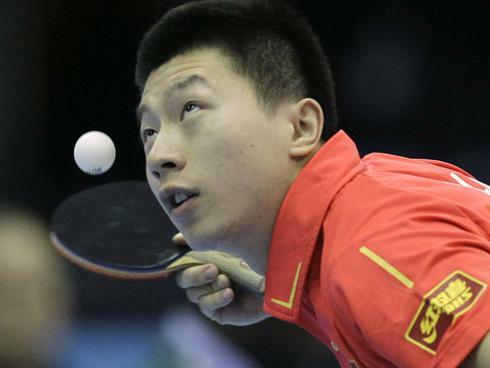 Ban Junk Rubbers in Table Tennis! China Open 2015 - Top 10 best points! 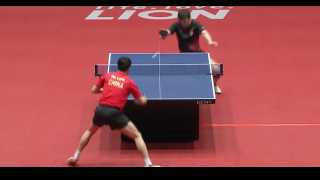 STIGA - TableTennisDaily China Trip Video Series! Miu is using Viscaria !!!! !